Our latest issue has arrived and is on its way to our subscribers! This issue completes the first dozen issues and marks the end of our 6th volume. 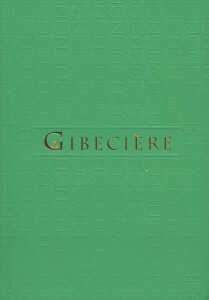 Happy anniversary Gibecière! 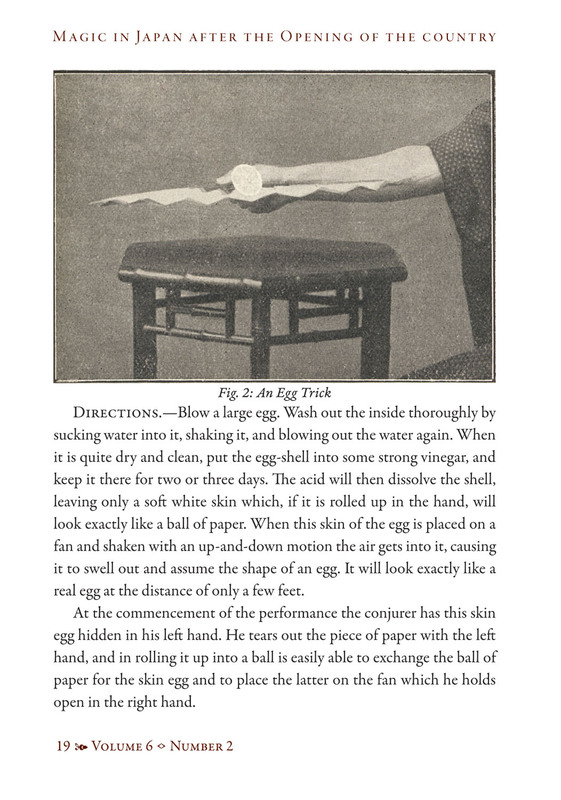 The first article is an intriguing look into the fascinating character Ishii Black by Mitsunobu Matsuyama in a continuation of his superb series of articles investigating magic in Japan. 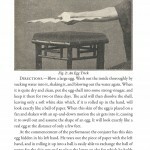 In addition to the look into Black’s life, we also have reproduced a series of articles that he contributed on Japanese magic, complete with commentary by Mr. Matsuyama. The next series of articles are a present day look at what amounts to an historical feud! 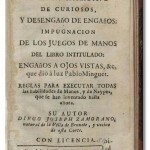 In our Summer 2009 issue, you will note that we offered a translation of Spain’s first magic book, Engaños a ojos vistas (Deceptions in Plain Sight) by Pablo Minguet è Yrol. 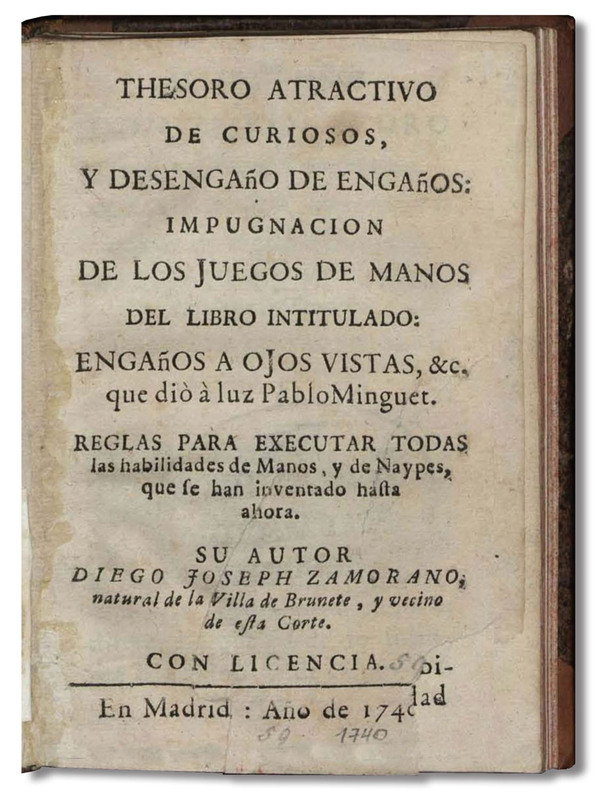 Well, the book was not without controversy and one of Minguet’s contemporaries, Diego Joseph Zamorano, took him to task in Thesoro atractivo de curiosos… or Attractive treasury of curiosities…. 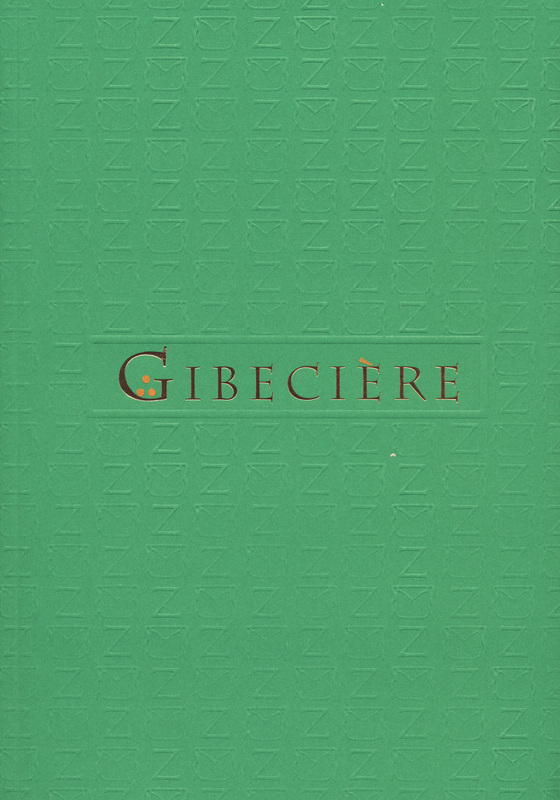 Dr. Lori Pieper provides us with a translation of this interesting magical work and we are also treated to an introduction by Enrique Jimènez-Martinez and some present day commentary by Stephen Minch! These are already being sent out to our members, so, if you want to get one, make sure that your membership is up to date. Also, if you are not a member, please join by going here. In addition to the journal we offer numerous other benefits, not the least of which is our searchable magic database Ask Alexander.